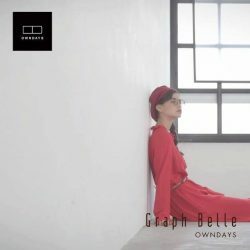 [Owndays Singapore] Graph Belle, a collection designed for women of the modern day ― beautiful and charming; independent and free spirited. 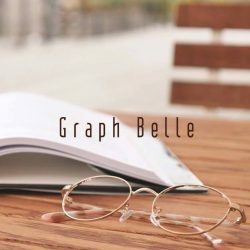 Graph Belle, a collection designed for women of the modern day ― beautiful and charming; independent and free spirited. Here’s a pair in the trendy Boston style with a slim silhouette. The smaller front in gold is further accentuated by the colourful design on the sides. 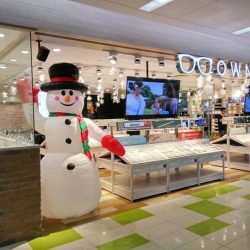 [Owndays Singapore] In sunny Singapore, where can you spot a snowman? We're all decked out and ready for Christmas! Guess which outlet this is and stand to win a $20 coupon* which you can use to offset your next eyewear purchase! Just "Like", "Share" and tell us which OWNDAYS outlet this is in the Comment below. Hint: It's a shopping mall in the south of Singapore! Contest ends 17 Dec 11:59pm. 5 winners with the correct answer will be randomly selected and notified via PM. [Owndays Singapore] Graph Belle, a collection designed for the women of modern day ― beautiful and charming; independent and free spirited. 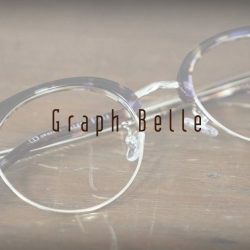 Graph Belle, a collection designed for the women of modern day ― beautiful and charming; independent and free spirited. Simple but full of playful spirit, for ladies who are elegant and sophisticated. 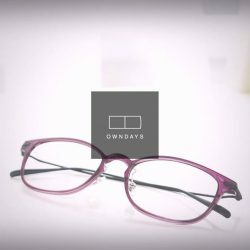 OWNDAYS Eye Camp is a community outreach project which we have started in 2011 in which we give out free prescription glasses to the less privileged people in developing countries. Every pair of glasses that you buy from us will go a long way towards helping us bring a clearer, brighter vision to the people who are troubled by poor vision. In this season of gifting, we’d like to thank you, our customers, for helping us share the vision with the world. 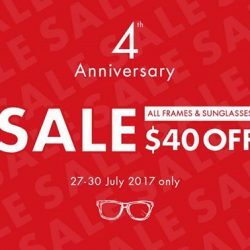 [Owndays Singapore] Here’s your chance to score 50%* off prescription glasses and sunglasses! Here's your chance to score 50%* off prescription glasses and sunglasses! 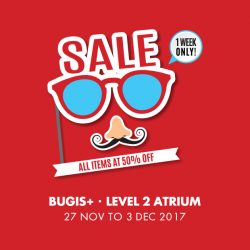 Visit us at Bugis+ level 2 atrium from now till 3 Dec, between 11am to 10pm! 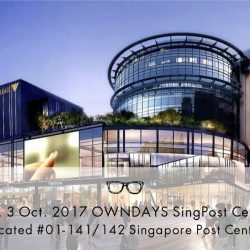 [Owndays Singapore] Looking smart is not just a privilege of the adults! Looking smart is not just a privilege of the adults! 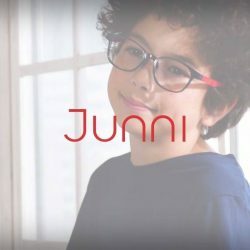 With our Junni collection, style-savvy children would be spoilt for choice with the line-up of small-sized frames in cute colours and fun designs! Be it adults or children, find your perfect pair of glasses in OWNDAYS! [Owndays Singapore] Coming soon at SingPost Centre. Coming soon at SingPost Centre. Visit us on 03 Oct and be the first to walk away with a limited edition OWNDAYS white tote bag with min. $150* spend in store. Remember to save the date! With its gentle curves, this pair is great for any type of face shapes. What’s more, the elegant yet minimalist design of the sides reduces the weight of frame. Now, let your charisma fill the air whenever you go! [Owndays Singapore] We are looking for optometrists to join our expanding team. We are looking for optometrists to join our expanding team. If you fit the requirements below, do send us your application! To perform refraction for customers who are 8 years old and above. To dispense spectacles and edge lenses according to prescriptions written by opticians/optometrists. To be responsible for the daily shop operations and retail sales. To work in OWNDAYS shops in Singapore(islandwide). Candidates must possess a Diploma in Optometry. Candidates must be fully registered as an Optometrist with the Ministry of Health, Optometrists and Opticians Board, Singapore. Candidates with good interpersonal communication skill preferred. Given 6 days off a month with rotating shifts. We have benefits such as corporate medical insurance and in-house allowances. More will be explained during the interview! 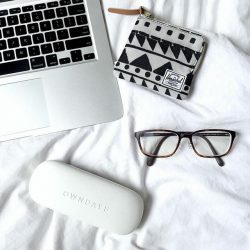 [Owndays Singapore] It’s time for a new pair of glasses! It’s time for a new pair of glasses! 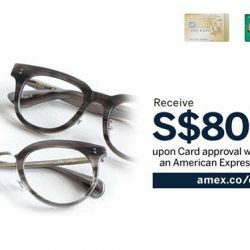 Receive a S$80 OWNDAYS Voucher upon Card Approval when you sign up for an American Express Card via amex.co/owndays. T&Cs apply. 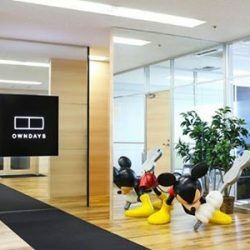 [Owndays Singapore] Thank you Singapore for 4 great years! [Owndays Singapore] We’re holding a flash sale at Bedok Mall Level 1 Atrium from now till 25 July. We're holding a flash sale at Bedok Mall Level 1 Atrium from now till 25 July. 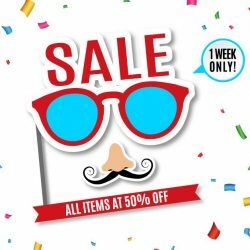 All items at 50% discount! What better excuse to get yourself a new pair of frames/sunglasses? 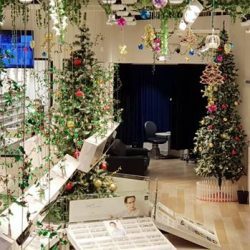 [Owndays Singapore] OWNDAYS SNAP – Simply snap on the colour lenses to turn your glasses into a pair of sunglasses in an instant. 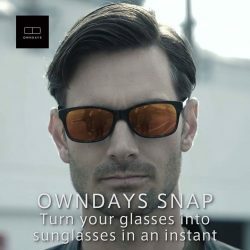 OWNDAYS SNAP – Simply snap on the colour lenses to turn your glasses into a pair of sunglasses in an instant. Available from $178 with prescription and a pair of snap-on colour lenses. Unleash your style quotient with this pair of in-trend Sirmont frames with round lenses. 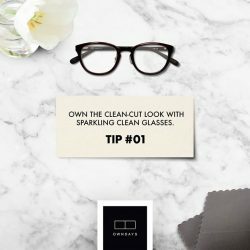 [Owndays Singapore] Here’s a tip to help your glasses stay crystal-clean. Here’s a tip to help your glasses stay crystal-clean. First, use a lens cleaner and massage your glasses gently. Then, dry it with a clean lint-free towel! 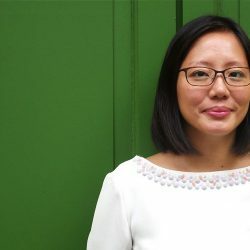 [Owndays Singapore] Award-winning film producer Yuni Hadi is known in the art scene for actively promoting independent Singapore films. Getting a new pair of glasses is always exciting! Remember to tag #owndays for a chance to be featured here.